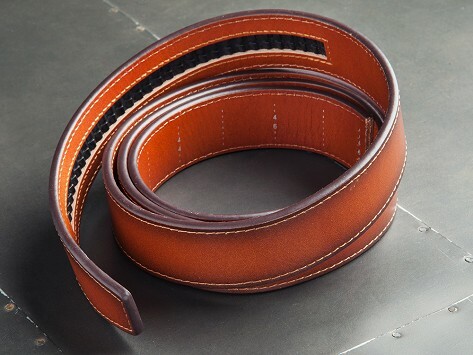 A precise-fitting, no-hole approach to belts that’s been developed over almost a decade. 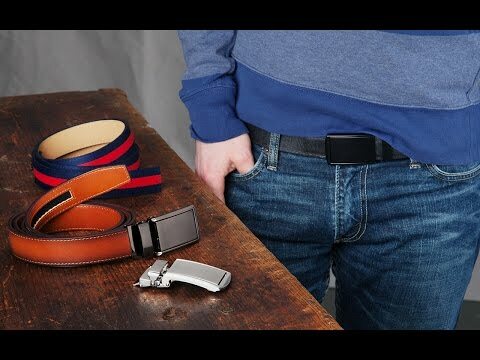 Trim the belt to fit, then slide on an interchangeable, low-profile buckle (sold separately). Trimmed off too much? No problem—SlideBelts will send a free replacement. Excellent product. Very satisfied with this purchase.